Boats on the shores of Lake Alexandrina, near Tekapo. Continuing my series of ‘Top 50’ photo-essays that I enjoy making for The Roxborogh Report, here are my 50 favourites from last week’s road trip through Canterbury. This was my first time seeing Christchurch since the devastating earthquakes of almost five years ago. It was sobering to see the CBD still so devoid of people other than construction workers, though much of what is planned for the city does at least give cause for some optimism. There’s also the emerging reality that things that were once intended as temporary like the container-centre pop-up mall and the Cardboard Cathedral now have such substantial public affection that they look like staying. They tell an integral part of the city’s modern-day story and in time, its history too. Beyond Christchurch I visited the port of Lyttleton – a town seemingly entirely in the shade and without afternoon sun. It was confronting and compelling in equal measure and is notable for its atmospheric turn of the century bars. Then it was to historic, photo-friendly Akaroa on Banks Peninsula for a night at Noel and Sharon’s art-work adorned, 1878-built luxury B&B Beaufort House. With owner / host / raconteur Noel at Beaufort House, Akaroa. Akaroa is the South Island’s equivalent of Russell in that it is just about as old as European history in New Zealand gets. It also has the added twist of almost becoming a French colony with the British winning the flag-raising race by a matter of days back in the 1840s.We were treated to 5-star luxury at Beaufort House and with Noel’s sailing yarns, his explanation of the house’s heritage and artworks, it was fun accompaniment to some outstanding home-grown wines (the backyard doubles as a mini-vineyard). The next morning’s breakfast in the Beaufort House grand dining room was suitably epic too. From Akaroa it was a four-hour drive to Tekapo where we stayed at the Church House as part of the Braemar Estate collection of properties. Cosy rather than fancy, we had the closest accommodation to the Church Of The Good Shepherd – the mightily cute stone church that sits on the shores of Lake Tekapo. Built in 1935, this is reportedly the most photographed church in New Zealand and when you see the views of the lake and the surrounding snowcapped peaks you understand why. Even better were the views from the summit of Mt John which we were fortunate to enjoy during both the day and at night. Travelling with friends Shayne, Nikki and Richard, local legend Graeme Murray provided not only our accommodation but also the passes for the acclaimed Earth And Sky nighttime tour. Earth And Sky is one of several tourism ventures in Tekapo that Graeme has been involved with over many decades and such is his devotion not only to tourism but to conservation that he was awarded a Queen’s Birthday Honour this year (Member of the New Zealand Order Of Merit). The view from the Church House living room, Parkbrae Estate, Tekapo. With the Mt John Observatory in Tekapo internationally recognised as one of the best sites in the world to view the night sky, we had our minds blown seeing Saturn through a telescope on a cold, still, completely clear night. It’s hard to articulate why looking at something you’ve seen a million times on TV or in books could spark such an emotional reaction when you see it with the naked eye (and a massive telescope) for the first time. There it was – rings and all – more than 80 times the size of Earth and so, so far away. It almost looked fake and as a result, all the more incredible. Hope you like the photos and keep a look out in both the New Zealand Herald and Let’s Travel magazine for further articles about the trip. Huge thanks once again to Noel and Sharon at Beaufort House in Akaroa and Graeme at Parkbrae Estate and Earth And Sky Tours in Tekapo. Click here for the Parkbrae Estate website with their full-range of properties, including the Church House, the luxurious Aldourie Lodge, the modern Garden Tower, the historic Mary Mac’s Bach and more. Click here for the Earth And Sky website to find out about why Tekapo is regarded as one of the premiere places in the world to view the night sky. Click here for the Beaufort House website – the perfect place to stay in Akaroa if you love history, art and engaging hospitality from your hosts. Lake Tekapo with the Church of the Good Shepherd on the bottom right. One of my silly #casuallean poses, next to the Akaroa Lighthouse. The #casuallean on top of Mt John, Tekapo. The #casuallean with the Southern Alps as backdrop, Mt John. Nothing to lean on, Lake Alexandrina, near Tekapo. The #casuallean on a bridge near Mt Hutt, between Tekapo and Christchurch. 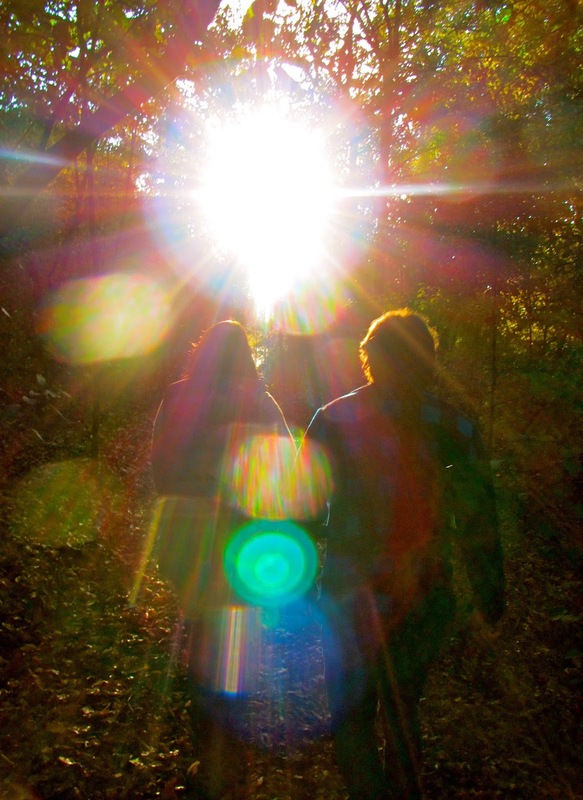 Looking into the sun and the Southern Alps, near Mt Hutt. Earthquake demolition rubble with attendant pigeons, Christchurch. An abandoned building in the Christchurch CBD. A portion of the Container Mall, Christchurch CBD. The white-seated memorial to those who lost their lives in the February 2011 quake, Christchurch CBD. The Christchurch CBD as seen from the Port Hills. Inside the luxurious Beaufort House B&B, Akaroa. My upstairs bedroom and balcony, Beaufort House Akaroa. Early Spring flowers on the Akaroa hill overlooking the harbour. The sheep and lambs had some of Akaroa’s best views. That middle sheep is as round as a barrel – you wouldn’t read about it! Friends Nikki and Shayne at Akaroa’s Garden of Tane. A seal spotted near the Akaroa lighthouse. 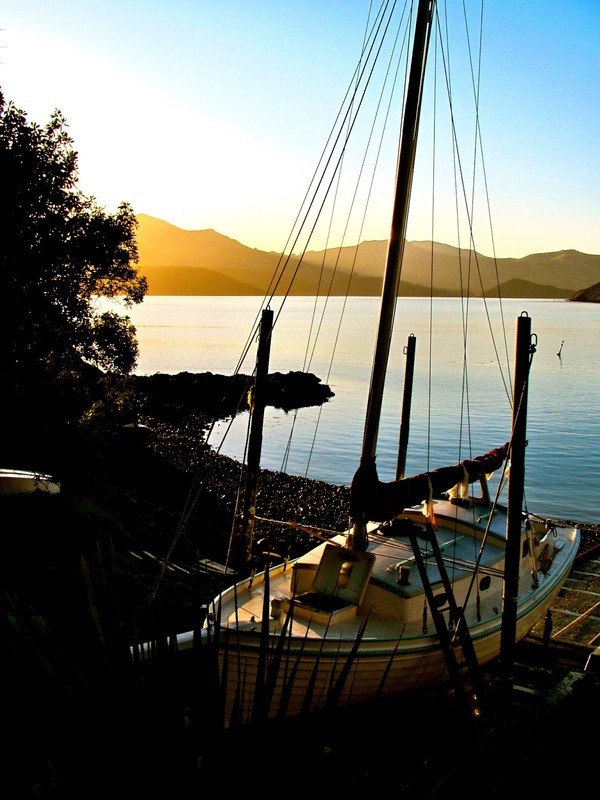 A yacht near the Akaroa lighthouse in the late afternoon sun. 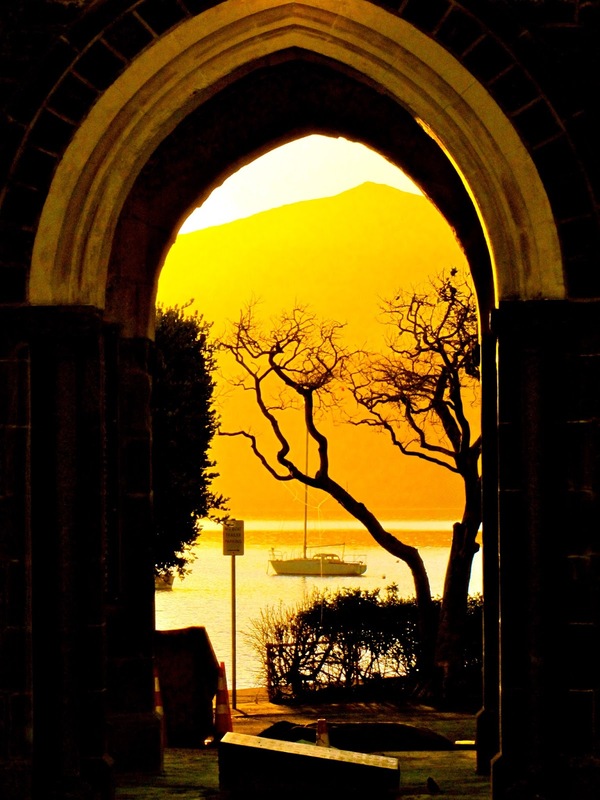 The archway at the Akaroa war memorial. With Noel in front of his B&B – the Beaufort House. The view over Banks Peninsula towards Akaroa from high on the hill. 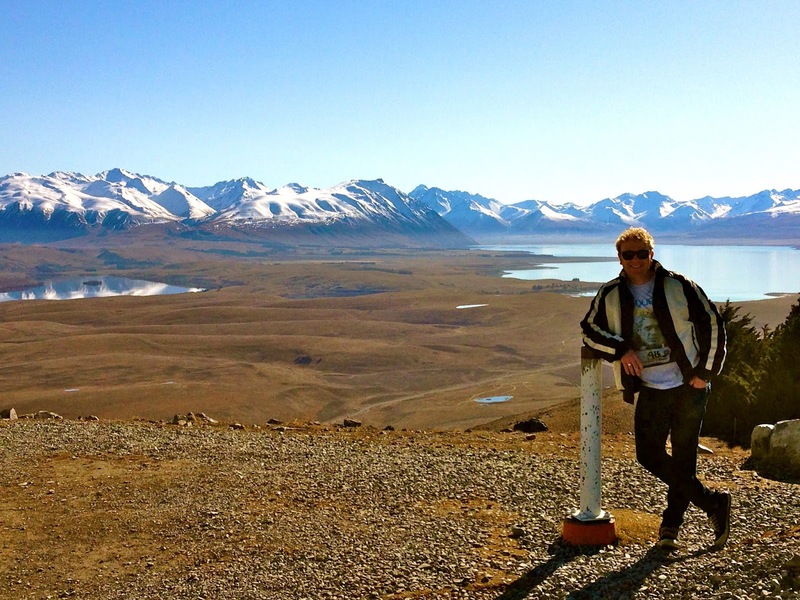 Another #casuallean, near Tekapo with a stunning Southern Alps backdrop. Lake Tekapo and the Church of the Good Shepherd. 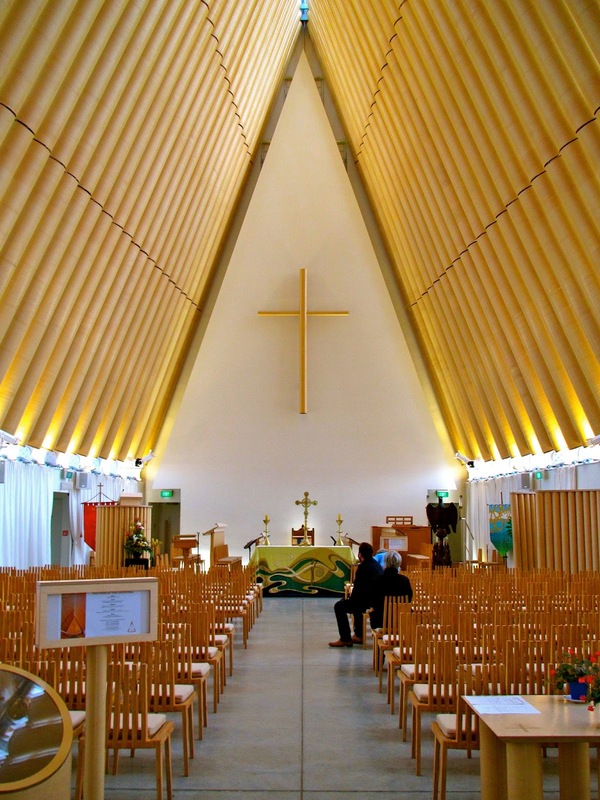 The Church of the Good Shepherd, Tekapo. Hot pools overlooking Lake Tekapo. Behind the hot pools is a newly built ice-skating rink. Cyclists next to Lake Tekapo. The Church of the Good Shepherd with Mt John behind. The island in the centre of Lake Tekapo looks ripe for a creepy, luxurious mansion. The living room view from the Church House, Tekapo. From the top of Mt John. Tekapo town as viewed from the top of Mt John. One of my favourites from the Mt John summit. Graeme Murray – an incredibly kind, generous chap with a strong environmental conscious to match his business brain. Friends Richard, Nikki and Shayne at Lake Alexandrina. Boats on the shore of Lake Alexandrina. An abandoned pioneer-era house, near Tekapo. Llama or alpaca? Either way, I love these hilarious looking creatures. Too funny! Love these animals.